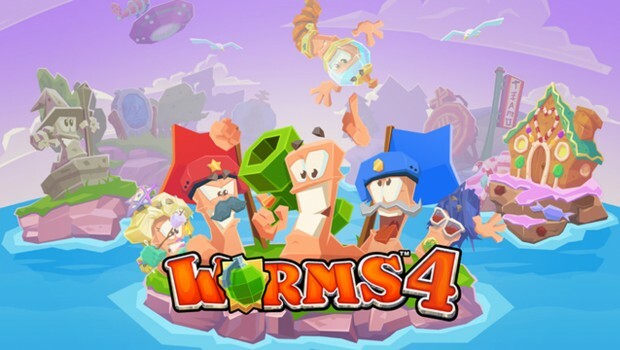 Summary: Worms 4 is a competent entry that makes for an enjoyable handheld experience and one that fans both old and new will find more than enough to hold their interest. 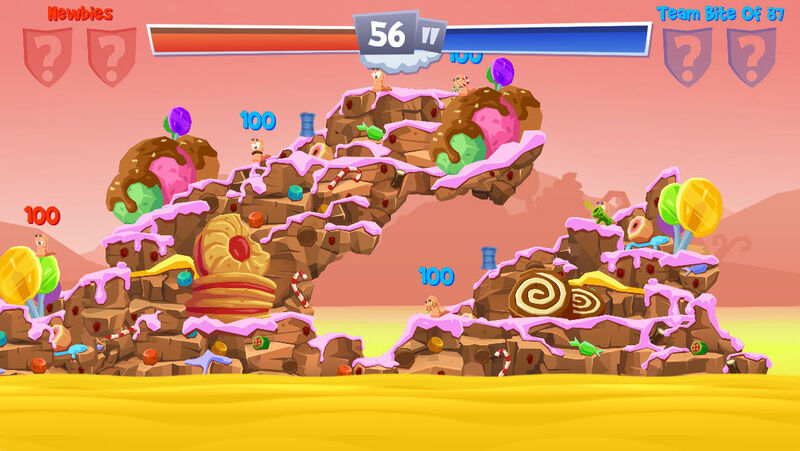 Chances are you’d be familiar with the Worms series in one guise or another. I first encountered the series when the original title was released on the Sega Saturn and have since picked up copies on a multitude of systems, revelling in the cartoonish antics of the anarchic annelids. Now comes Worms 4, the mobile-centric latest instalment in the turn-based strategic combat series. 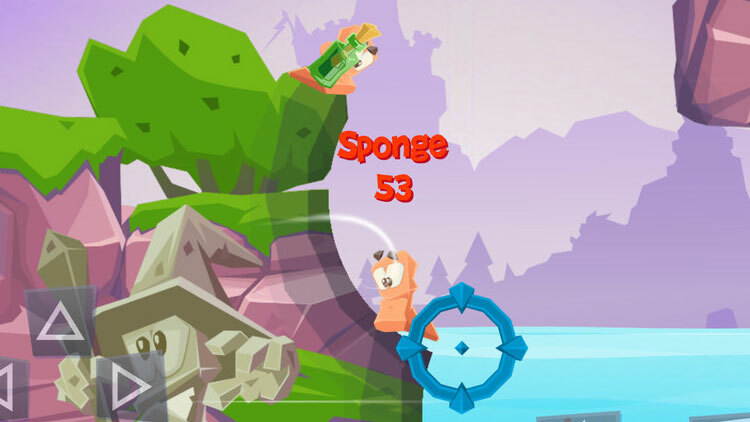 The core gameplay mechanics are pretty much the same as always – You choose your worms from one of two factions and go up against up to three other teams, using a wildly varied arsenal including the classic exploding sheep in order to eradicate your enemies. 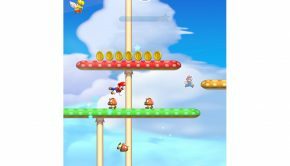 You can manoeuvre your worms around the map using rudimentary platforming techniques in order to get the drop on your foes and the tide of victory can quickly turn from round to round, making for some nail-bitingly tense battles. 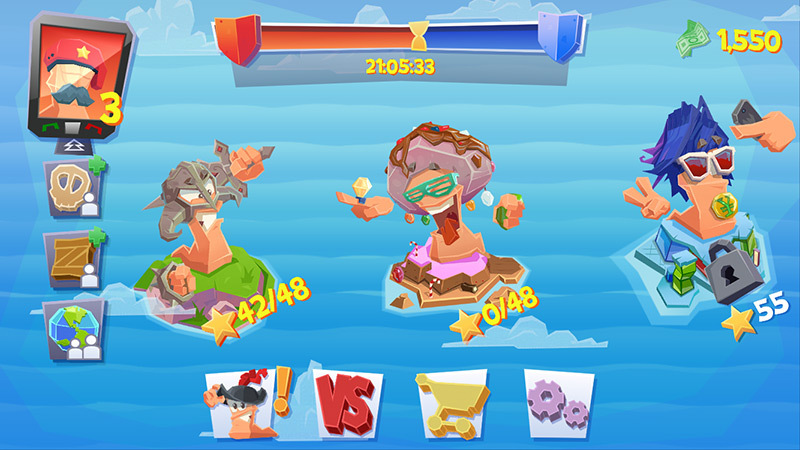 As always, the multiplayer mode makes for the main draw of the game, allowing you to pit your skills against other online players or the A.I, but Worms 4 also includes a campaign mode made up of short challenges that double as a smooth introduction to the mechanics for new players. 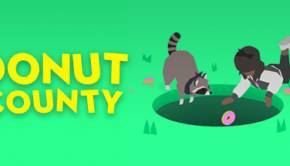 Upon completion of each challenge you get to spin a wheel in order to obtain rewards, ranging from weapon upgrades to new outfits and sound bites. 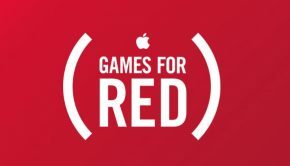 Currency earned throughout the game can be used to purchase chests and eager players can also purchase extra currency through in-app purchases, although from my time with the game it didn’t seem like it was necessary to purchase IAP’s in order to proceed and they exist only to give players an extra edge if they so desire, a nice change from titles that sneakily put up roadblocks that force you to buy items in order to proceed. The graphics are bright and cartoonish and overall pleasant to look, if a little bland. 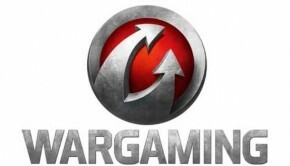 The audio is solid enough and the high-pitched battle cries of your miniature army never fails to bring a smile to your face, although they can get a little repetitive after multiple games. 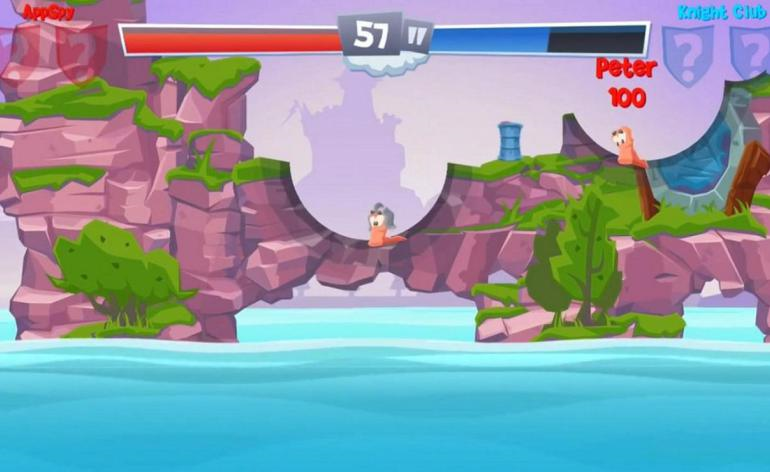 Worms 4 recaptures the fun of the game and condenses it down to the handheld for bite-sized bursts of fun. The campaign mode is a nice little addition but it’s the multiplayer where you’ll be spending most of your time. The same chaotic, strategy based gameplay remains intact, though it is strange that asynchronous multiplayer has been dropped for this entry, particularly when it was so effectively used in Worms 3. Nonetheless, Worms 4 is a competent entry that, whilst failing to really add anything new to the series and inexplicably removing some components, still makes for an enjoyable handheld experience and one that fans both old and new will find more than enough to hold their interest.